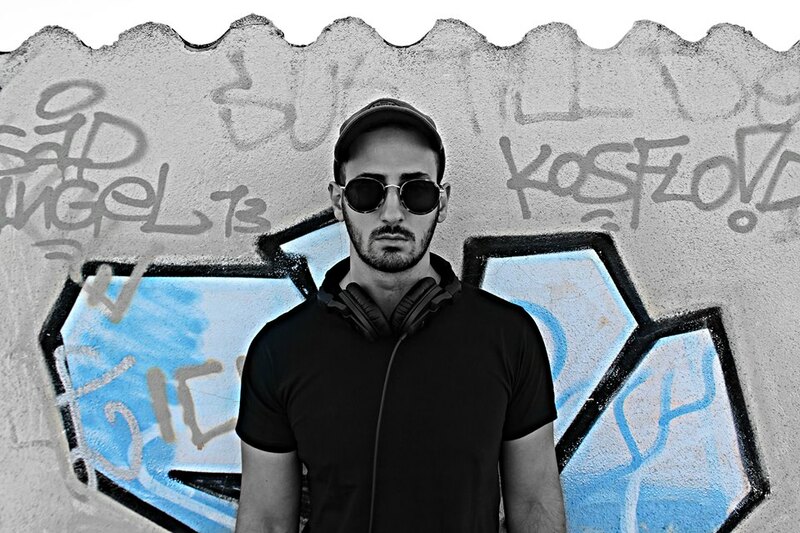 Panagiotis Ntinos, also known as DavTale, is a Dj and Electronic Music Producer from Athens, Greece. 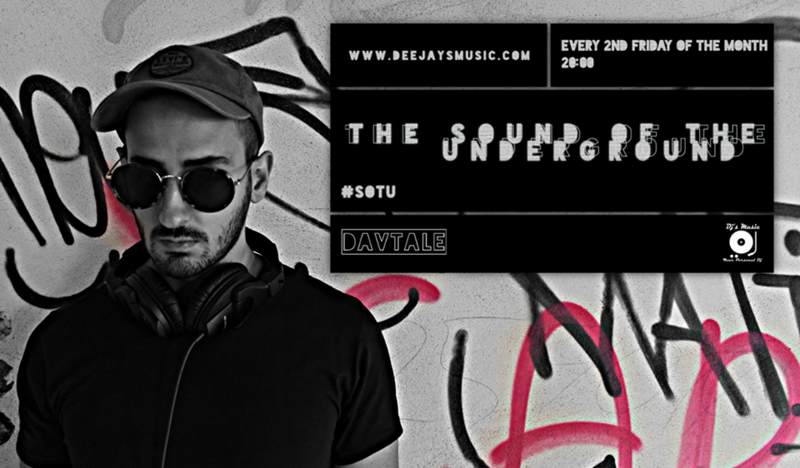 Having started his Career professionally in 2008 and having played in many local bars & clubs, he decided to take it to another level, by producing his own music and having his first release in 2013 by 'Deepsessions Recordings'.He has many musical influences from many aspects of music, from many producers and various records. They are coming both from the world of House Music, and the new field of EDM from Nordic and Scandinavian countries, but also from the vast area of ​​Trance industry. My motto is GENRES DON'T MATTER, MUSIC & FEELINGS DO'.